Enchanted Trails of Glacier Park. New York: Robert McBride & Company, 1926. 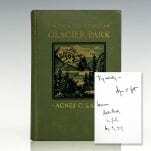 First edition of Canadian historian and novelist Agnes Christina Laut’s classic work. 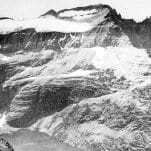 Octavo, original illustrated cloth, pictorial endpapers depicting Glacier National Park and the National Park System of The United States, illustrated with photographs throughout. 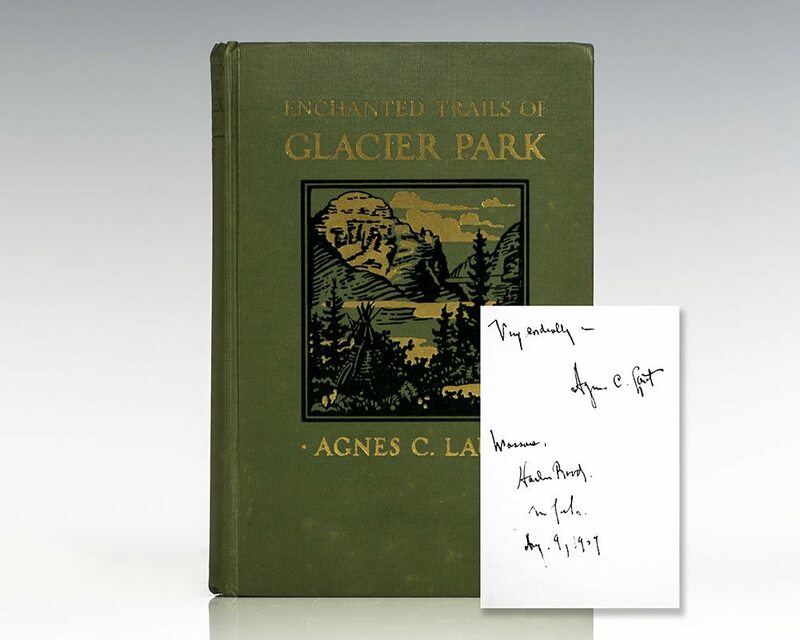 Inscribed by the author on front free endpaper, “Very cordially, Agnes C. Laut Wassaic Aug. 9, 1909.” In very good condition. A bright example, rare and desirable signed by Laut. Canadian historian and writer Agnes Christina Laut dedicated the majority of her career to researching and chronicling Canadian history. 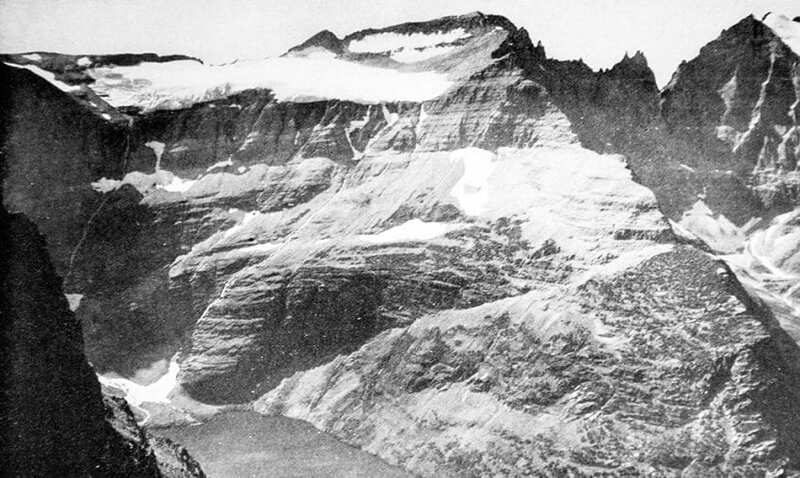 Between 1900 and 1931 she wrote two dozen books, mainly on the topics of the evolution of Canadian territory, the history of Montana, and the Santa Fe Trail. Her books were met with favorable reviews and she quickly became "one of the best-known and prolific historians of her time". Enchanted Trails of Glacier Park includes stunning photographs of the untouched territory accompanied by Laut's characteristically vivid and elaborate descriptions.